This fruit works similar to Ton Ton devil fruit, and obviously the more weight, lesser the mobility, but more strength. I do not think that this fruit is as useful as Ton Ton devil fruit, and it doesn’t provide the user with enough abilities to win a one on one battle. I simply think it is a devil fruit with limited usage, and is one of the weakest, in my opinion. 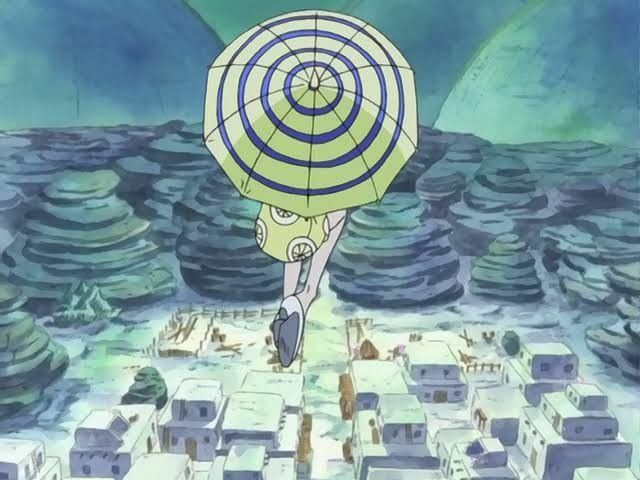 Hito Hito no Mi is the devil fruit of Chopper. It is also known as human human fruit. If a human ate it, it would have no effect on him. This was even confirmed by Oda himself. He said that this would just make a human more human spiritually, and not give him any special ability. This is why its easily the weakest devil fruit of the lot. That is it from today’s post on top 10 weakest devil fruits in One Piece. If you do not agree with the points in the post and have some of your own opinions, share them with us in the comments section down below. Do tell us if you liked this post on weakest devil fruits or not. Keep visiting TheAnimeScrolls for more information about Anime, Manga and movies. Tahir Khan is the writer of “Top 10 Weakest Devil Fruits In One Piece”. Connect with him on Social Media.